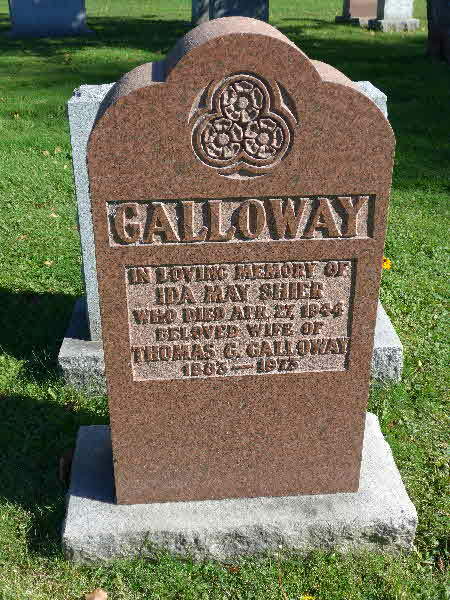 Burial* She was buried in Oshawa Union Cemetery, Oshawa, Ontario County, Ontario, Canada. Death* Myrtle Frome died on 18 March 2012 in Wetaskiwin, Alberta, Canada, at age 76; On March 18, 2012 Myrtle Doupe of Wetaskiwin passed away at the age of 76 years. Myrtle is survived by her loving husband of 55 years, Rod; daughters, Janet (Brian) Tomkow, Laurie (Derek) Ponto, Brenda Doupe (Glenn Hay); 12 grandchildren, Shawn Tomkow (fiancé, Vanessa Watson), Craig (Desiree) Tomkow, David Tomkow, Kandice (Jeff) Simser, Kristen Ponto, Kamille (Sean) Beitz, Kaylene Ponto, Karsen Ponto, Kevin Ponto, Max Hay, Nicole Hay, Alexandria Hay; three great-grandchildren, Rylan Simser, Romeo Ponto, Madilyn Beitz; siblings, Alex Frome, Henry (Mary) Frome, Margeret Holmes; special friends, Evelyn Hein and Debbie Mitty as well as numerous nieces, nephews and many friends. 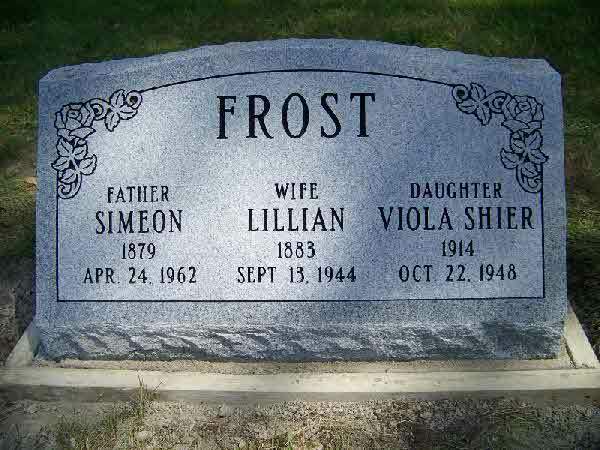 Myrtle was predeceased by her daughter, Shari; parents, Robert and Hedvig Frome and sister, Hilda Tiechman. 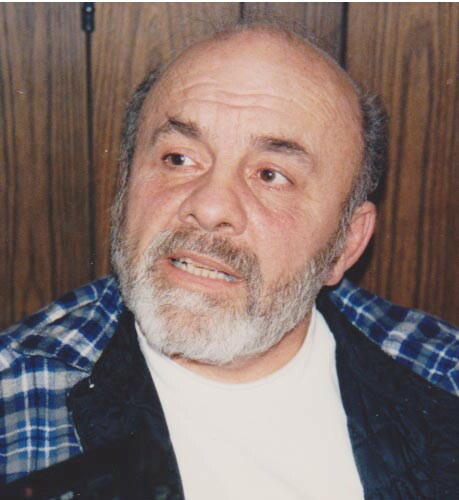 A family service will be held with interment at the Wetaskiwin Memorial Cemetery. 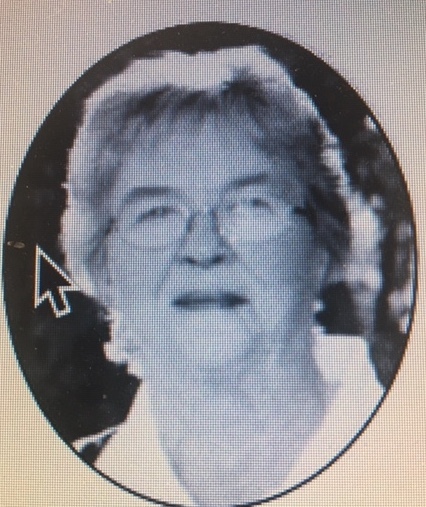 Friends are asked to join the family for an informal gathering to celebrate the life of Myrtle on Monday, April 2, 2012 from 2:00 p.m - 5:00 p.m. at the Loyal Order of Moose Lodge, 4915-49 Street, Wetaskiwin. 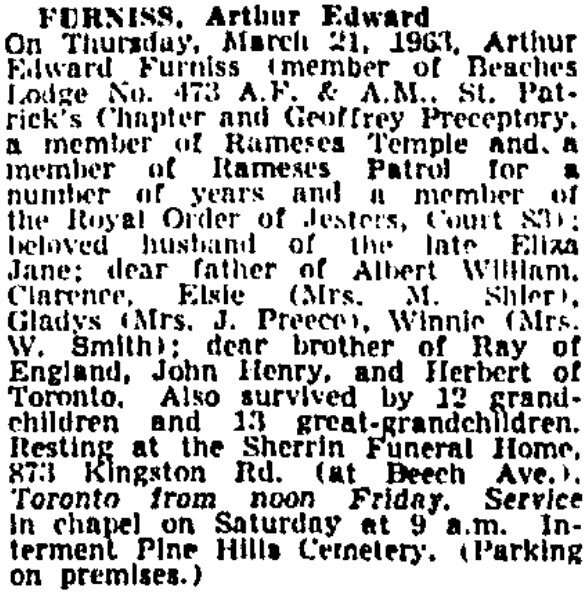 Death* Arthur Edward Furniss died on 3 March 1963 in Toronto, York County, Ontario, Canada. 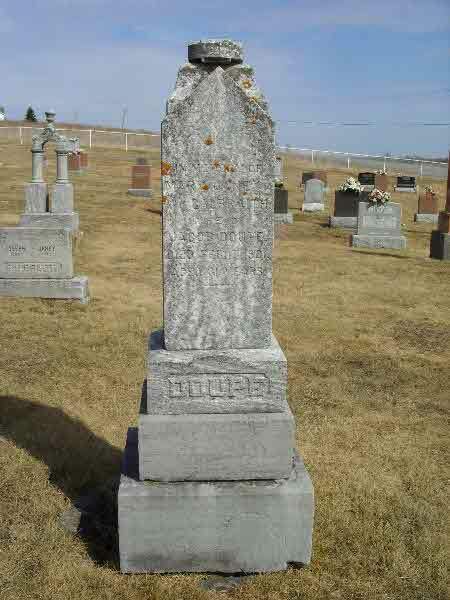 Burial* He was buried in Colinton Cemetery, Colinton, Whitecourt Census Division, Alberta, Canada. 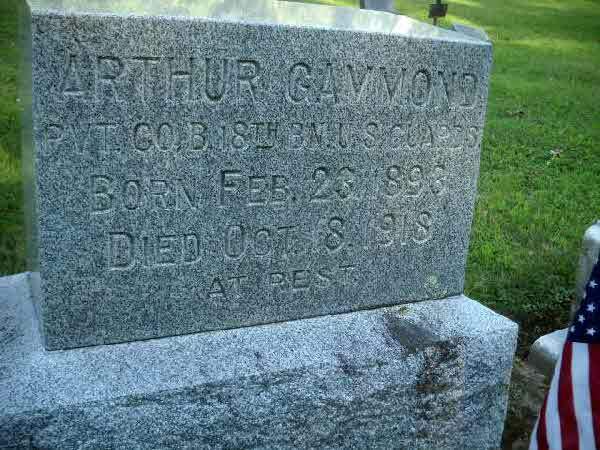 Burial* He was buried in Whittenburg, Shawano County, Wisconsin, United States. 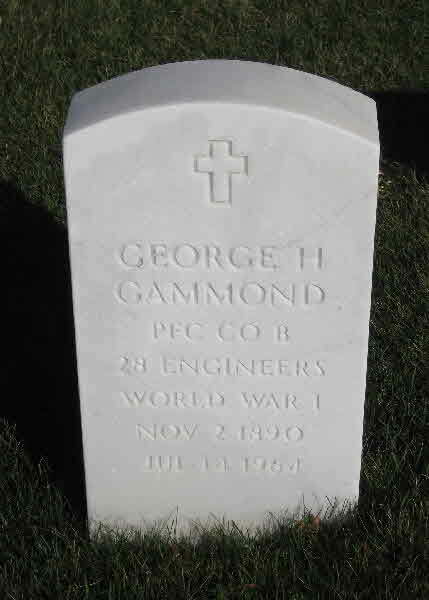 Burial* He was buried in Central Wisconsin Veterans Memorial Cemetery, King, Waupaca County, Wisconsin, United States. Death* Lucille Gammond died on 17 January 2013 in Texas, United States, at age 85; STRATFORD — Lucille Hills, 85 of Stratford died Thursday, Jan. 17, 2013. Services will be at 10 a.m. Tuesday in First United Methodist Church in Stratford with the Rev. Jim Smith, pastor, officiating. 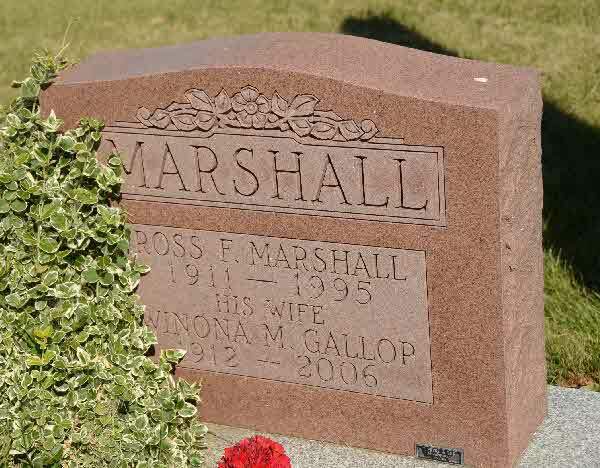 Burial will follow in Memorial Park Cemetery in Dalhart. Arrangements are by Morrison Funeral Directors of Stratford. Lucille was born June 18, 1927, Fondulac, Wisc., to George and Elva Krieger Gammond. 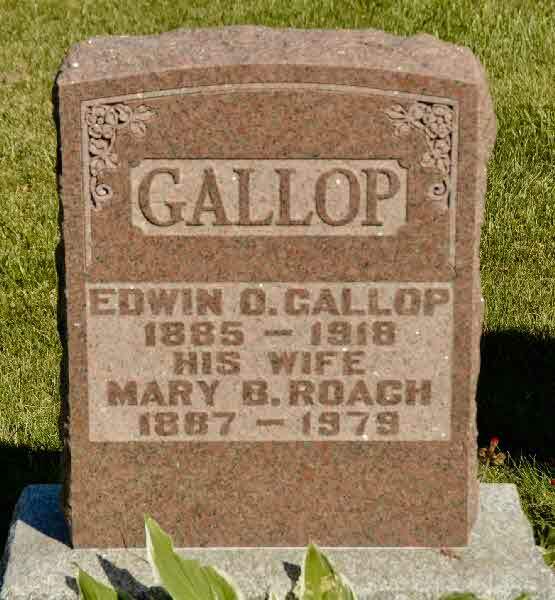 After living in Gallop, N.M., for 32 years, she moved to Stratford and lived there for 28 years until her passing. 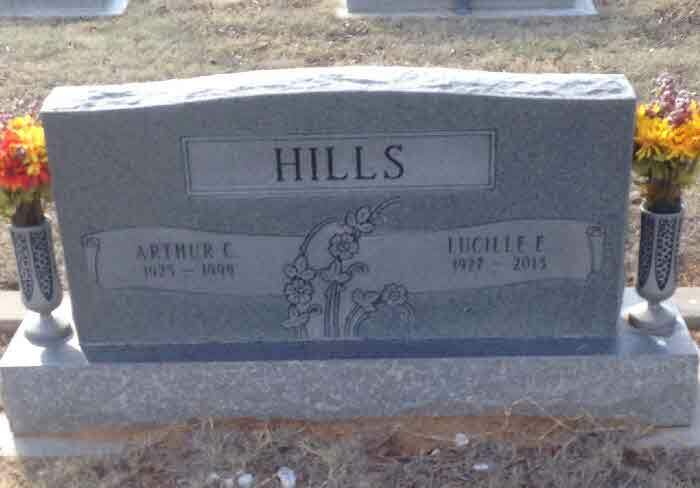 She was united in marriage to A.C. Hills on July 25, 1946, in Dalhart. 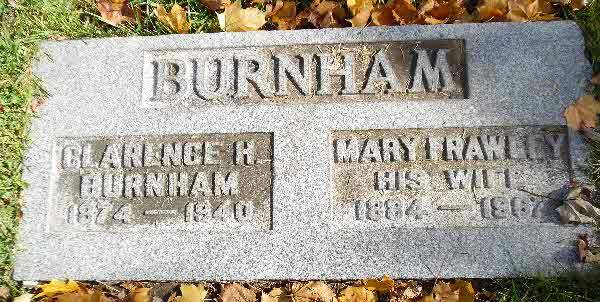 She was preceded in death by her husband; her parents; a sister-in-law, Ruth Naugle; and a brother-in-law, Ike Hills. 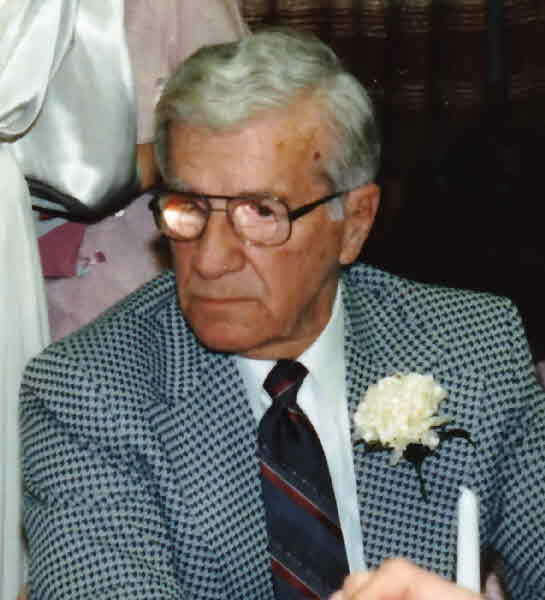 Survivors include two sons, Clay Hills and Mike Hills, both of Stratford; three granddaughters; and two great-grandchildren. The family suggests memorials be to Methodist Church Youth Organization, 520 N. Main St., Stratford, TX 79084. 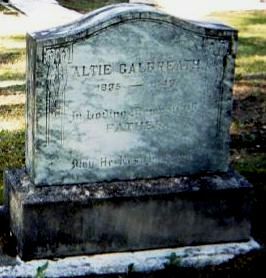 Burial* She was buried in Memorial Park Cemetery, Dalhart, Dalhart County, Texas, United States. 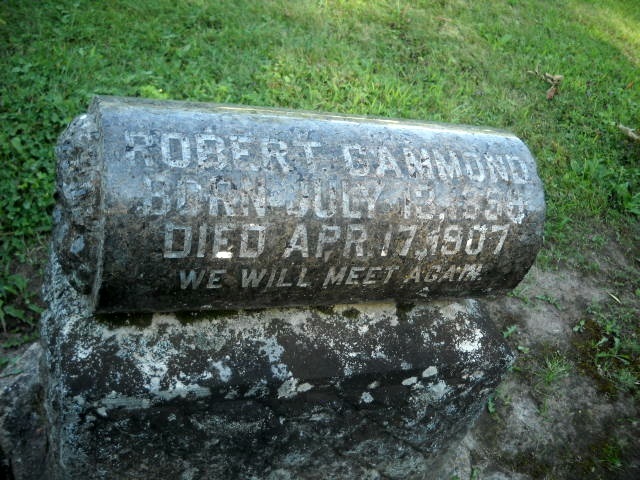 Burial* He was buried in Forest Home Cemetery, Wittenburg, Shawano County, Wisconsin, United States. [S19] Unknown compiler, Wisconsin Vital Statistics (n.p. : n.pub.). 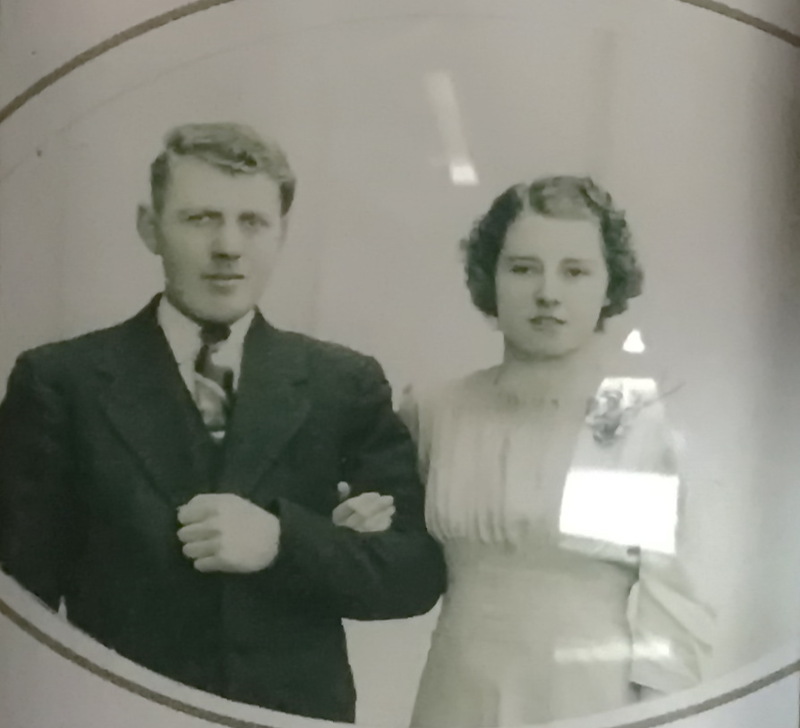 Marriage* He married Edna Pearl Shier, daughter of Joseph Henry Shier and Lavina Louise Beatty, on 4 December 1942.